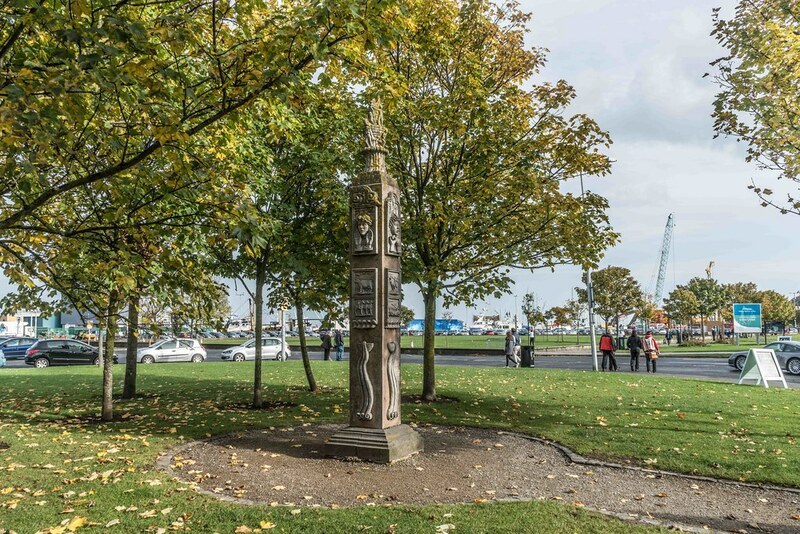 A sculpted stone pillar monument which tells the history of Howth was unveiled by Gay Byrne at the town harbour yesterday. 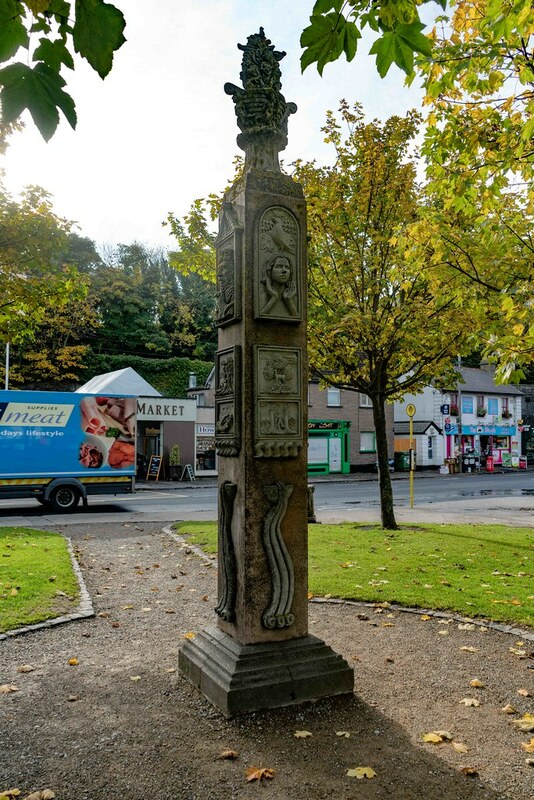 The pillar was sculpted by artist Sean O'Dwyer. Sean O'Dwyer was born in Nenagh, County Tipperary and educated in Dublin. He studied at the National College of Art and Design, graduating in 1989 with a Higher Diploma in Art & Design. In 1990, he co-founded Artsquad, a government-sponsored initiative that enables artists to create work on behalf of Dublin-based community groups and voluntary organisations. O'Dwyer received his first public commission in 1995 from Fingal County Council. 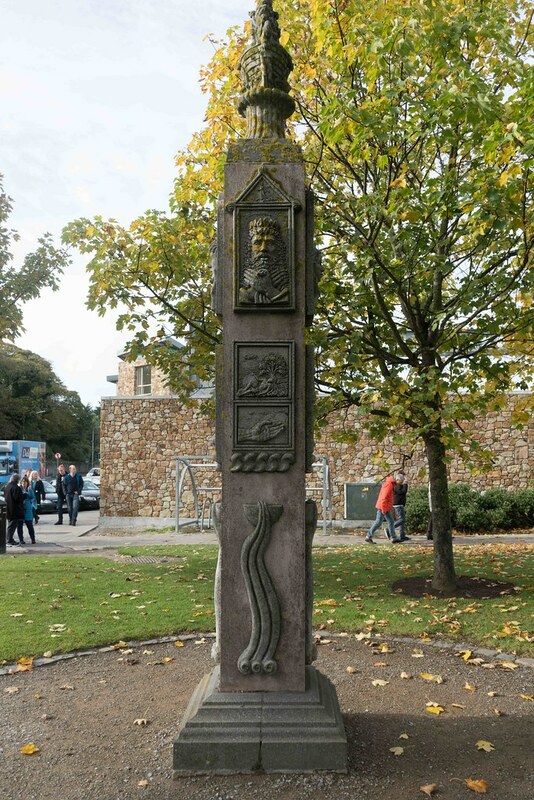 This led to the creation of The Ready Boat Pillar, a 4-metre tall granite sculpture located in the fishing village of Howth, County Dublin. 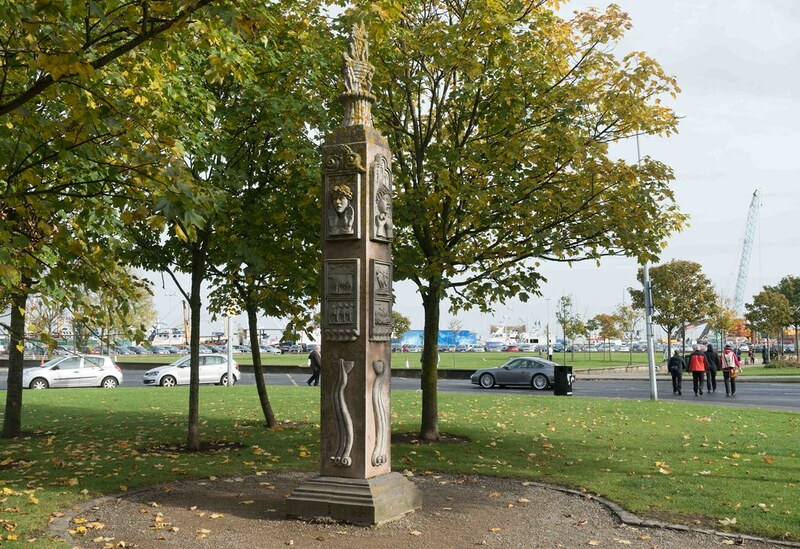 The piece features 12 sculpted relief panels depicting scenes from Howth's history and it was unveiled by broadcaster, Gay Byrne, in September 1996. 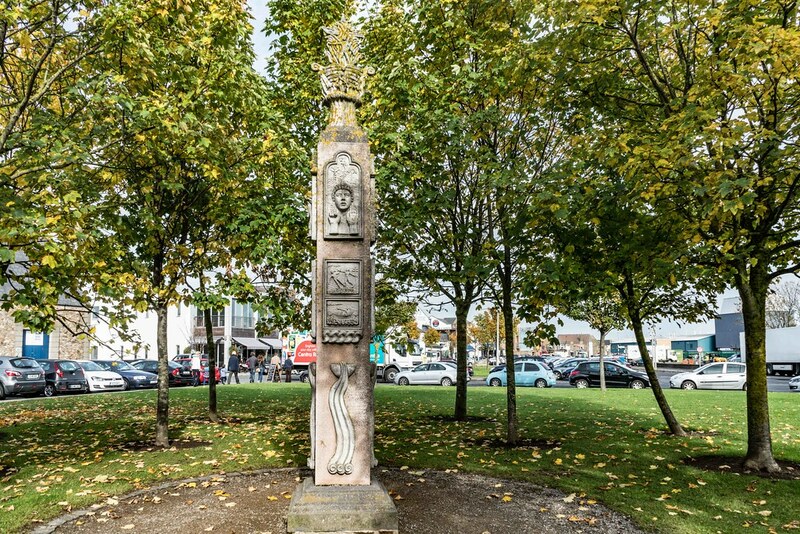 In 2001, O'Dwyer moved to Drogheda, County Louth and has since been described as one of the town's "most talented, prolific and controversial artists". His painting, The Miracle Ship, became the subject of controversy in 2007 when a local politician described the work as "a vision of ignorance". 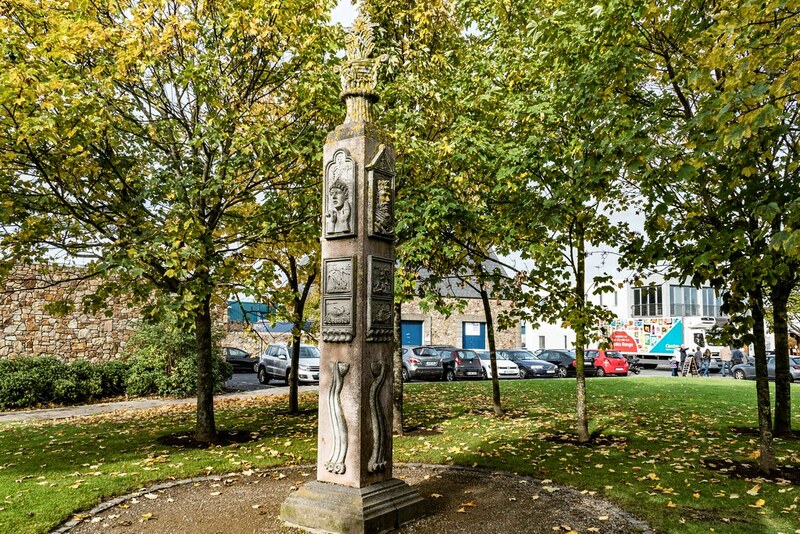 The painting was inspired by a local folk-tale which suggests that a Turkish ship brought aid from the Ottoman Empire to the starving citizens of Drogheda during the Great Famine.The dispute reached the national airwaves when O'Dwyer was invited to defend his artistic integrity on RTÉ Radio 1's live phone in programme, Liveline.